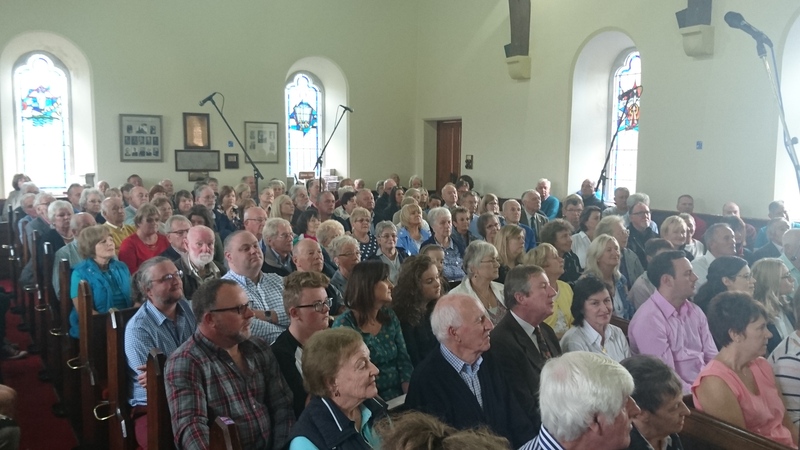 We were delighted to welcome many members and visitors to our “Jazz Service” on 11th September which coincided with the Dunfanaghy Jazz and Blues Festival. 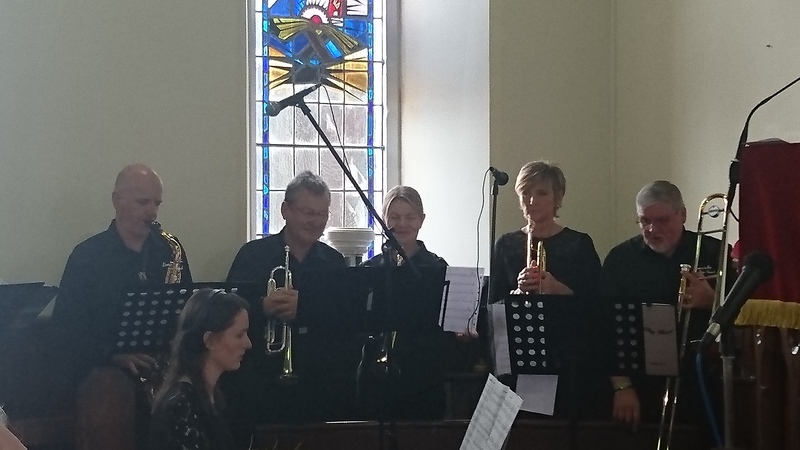 Special thanks to members of Limavady Big Band and friends who provided the music and vocal accompaniment. The theme of the service was “Hope”. The readings were from Isaiah 40 and 1st Peter 1 and hymns included “What a Friend we have in Jesus”, “Jesus loves me”, “How Great Thou Art” and “Just a closer walk with Thee”. Further pictures are in the “Gallery”.